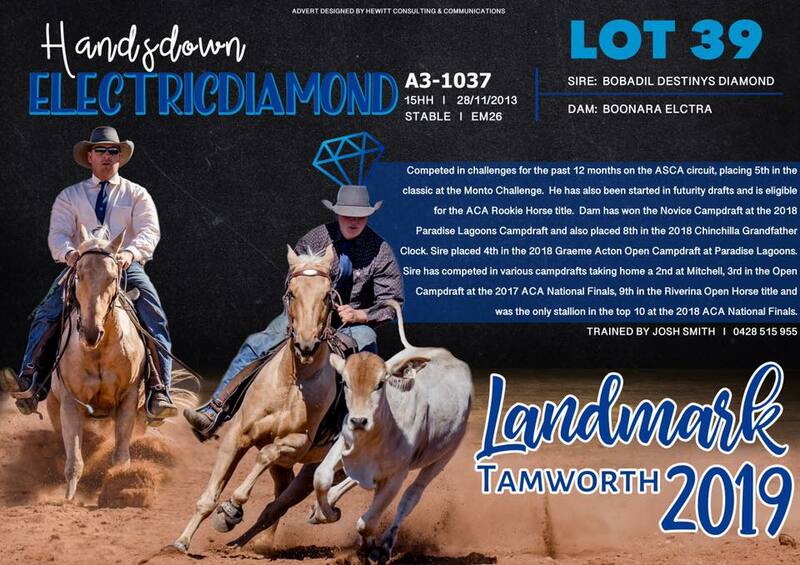 Bobadil Destinys Diamond & Kurt Hanrahan. Bobadil Destinys Diamond is a well bred stallion whose owners, Kurt Hanrahan and Erica Piggott, just love. 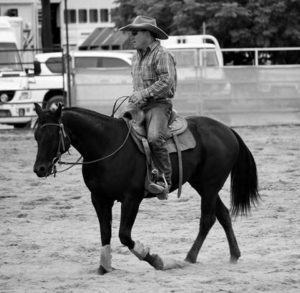 He is everything this couple wanted in a horse and is simply a pleasure to own and compete with. 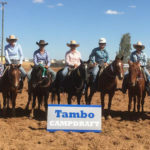 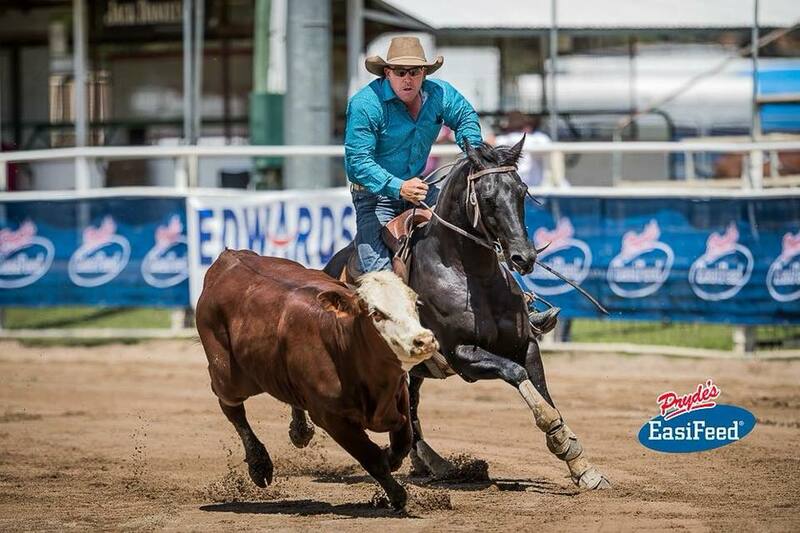 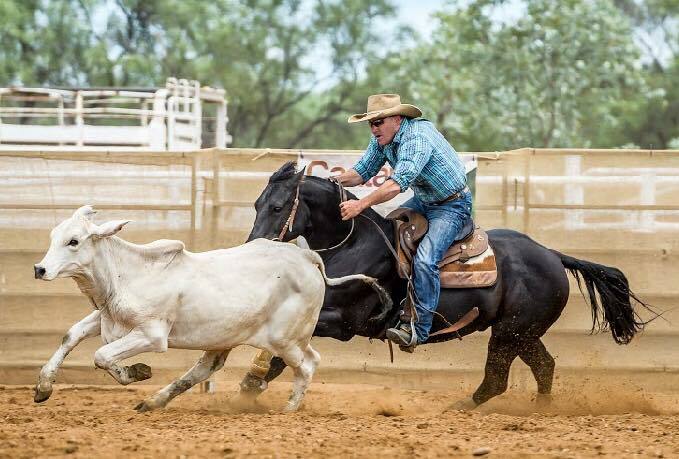 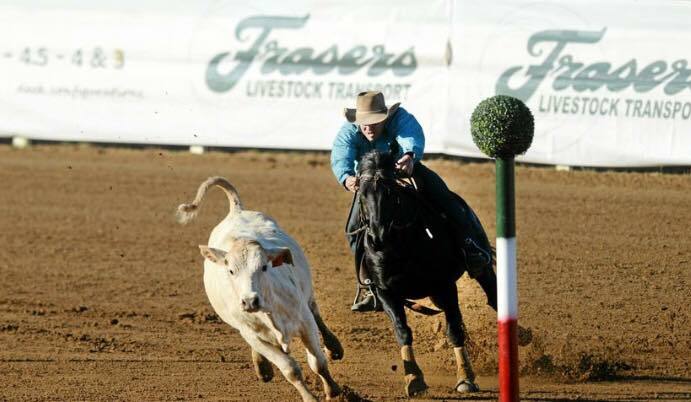 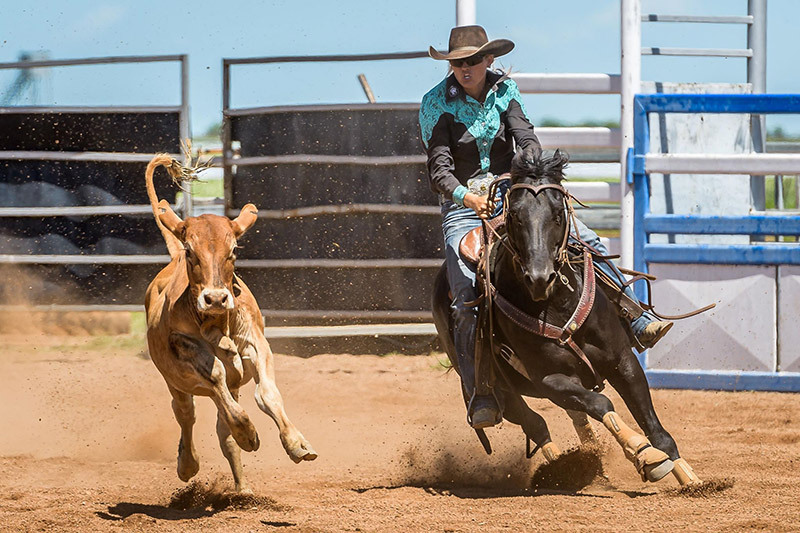 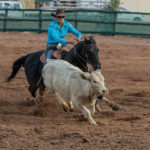 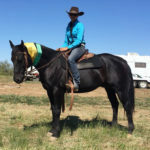 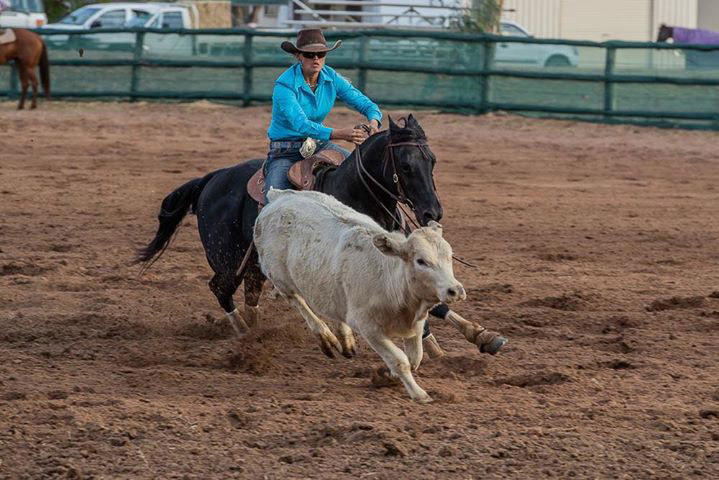 Kurt was looking for a home sire to use with his mares and to compete with at the top end of campdrafting competitions. 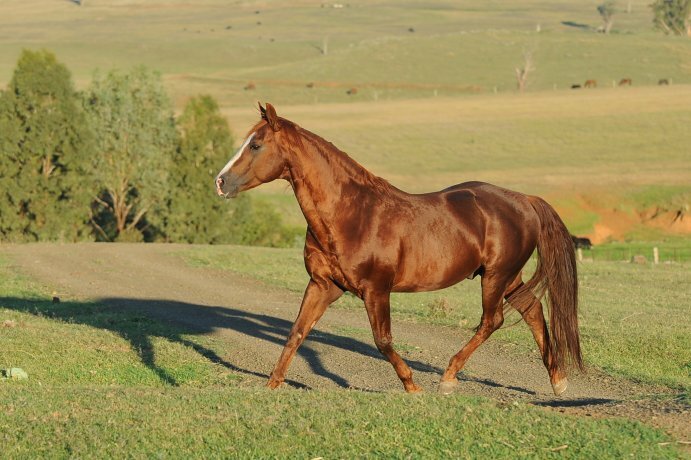 He was attracted to the Acres Destiny bloodlines. 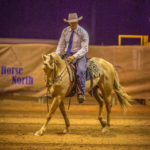 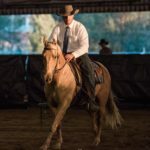 He was impressed with how he was breeding so many like minded horses with type, temperament and ability and when he found a lovely 6 month old colt, bred by Richard and Suzy Kelaher, he knew he was exactly what he was looking for. 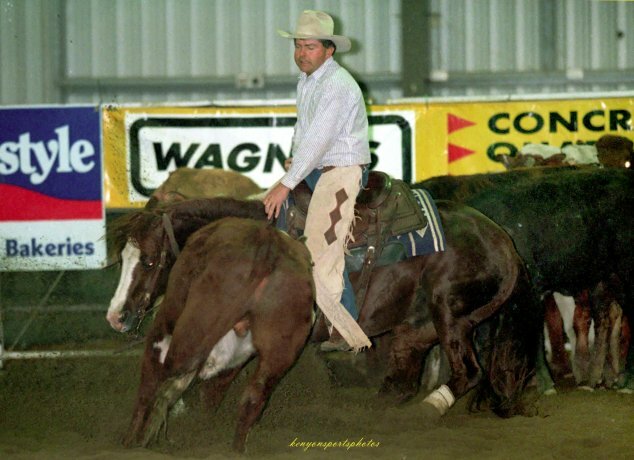 Kurt purchased the young colt and 12 months later sent him to Ken May to be broken in. 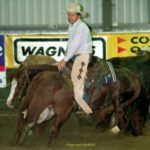 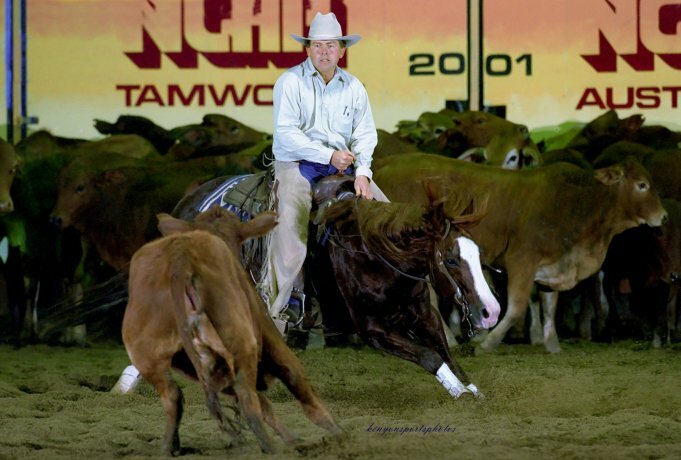 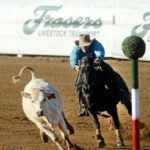 Ken loved the young colt and prepared him to compete at the NCHA Futurity. Following this preparation he competed with him at the various challenges and he continued to impress his connections. 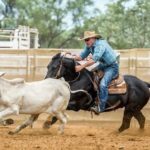 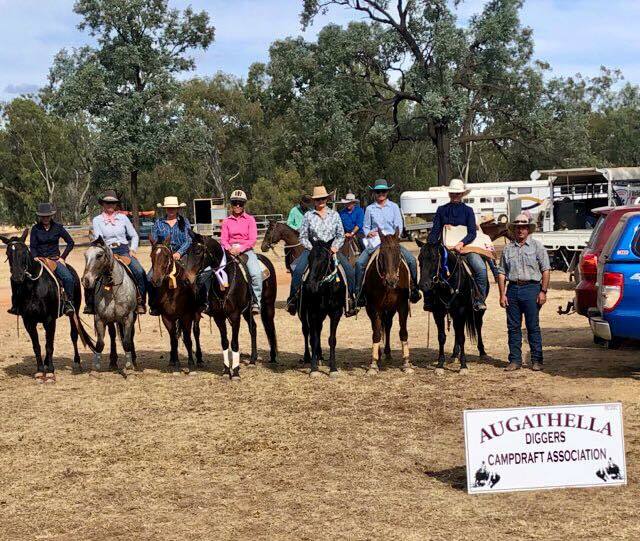 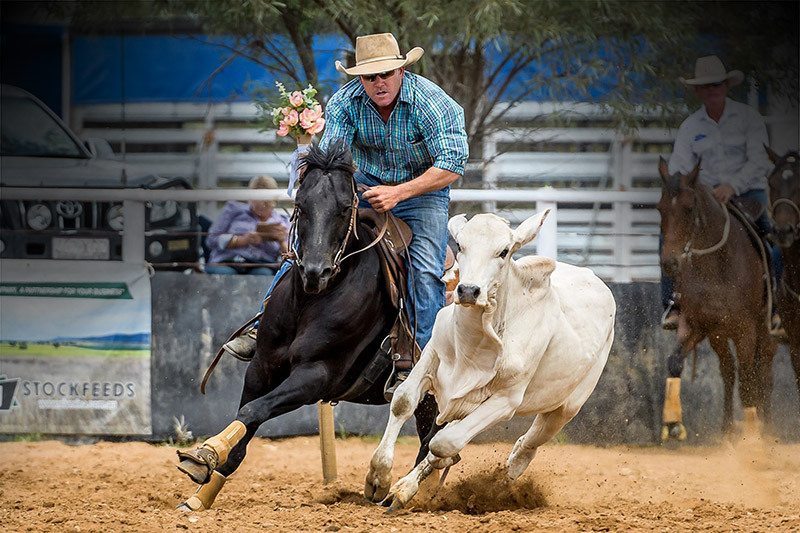 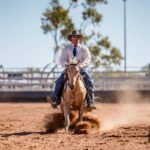 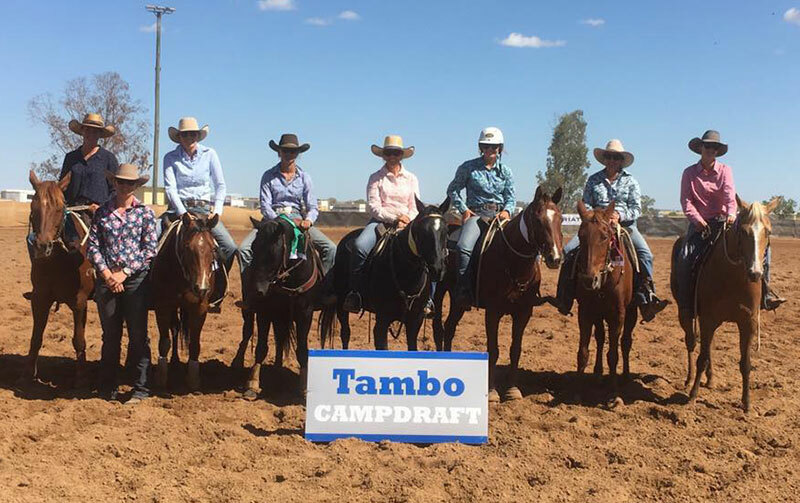 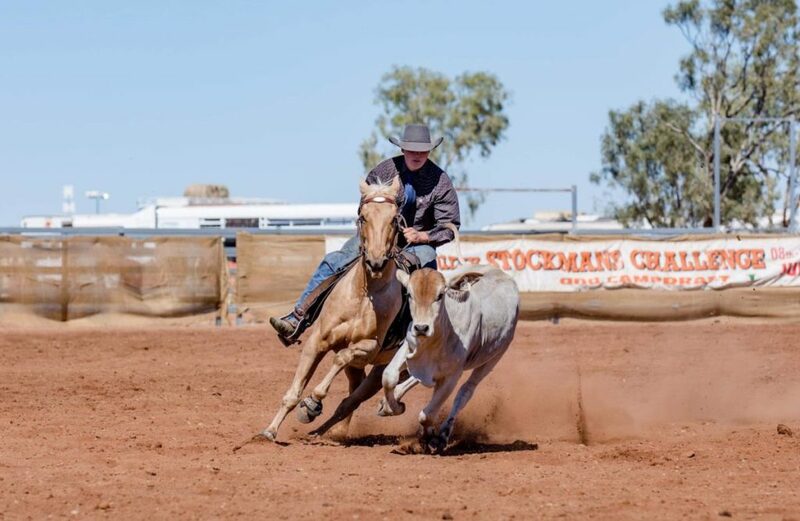 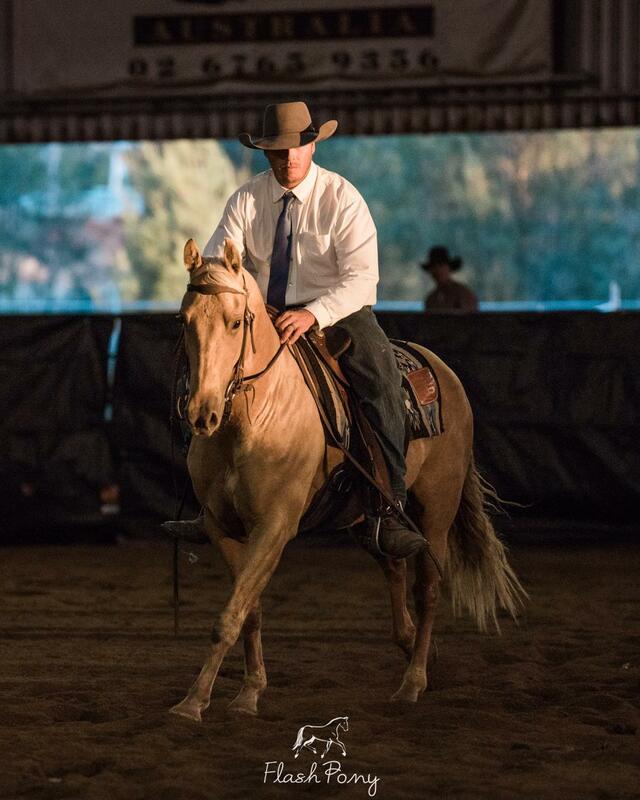 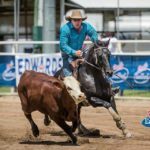 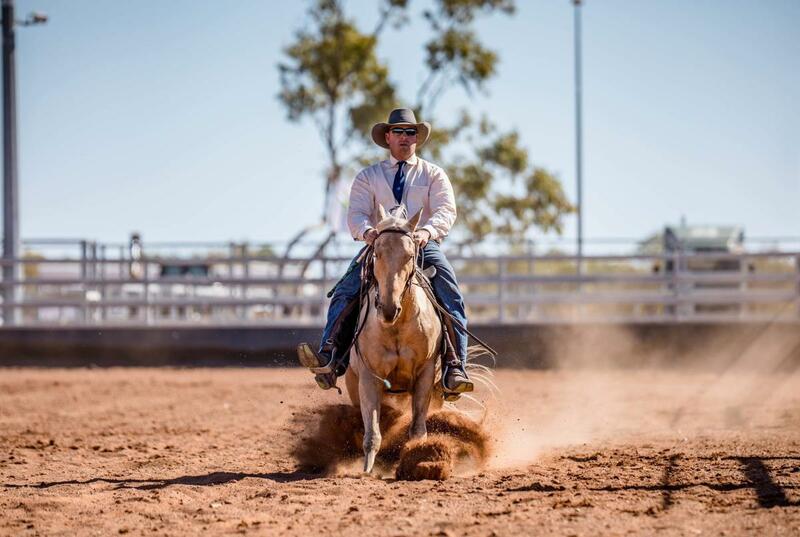 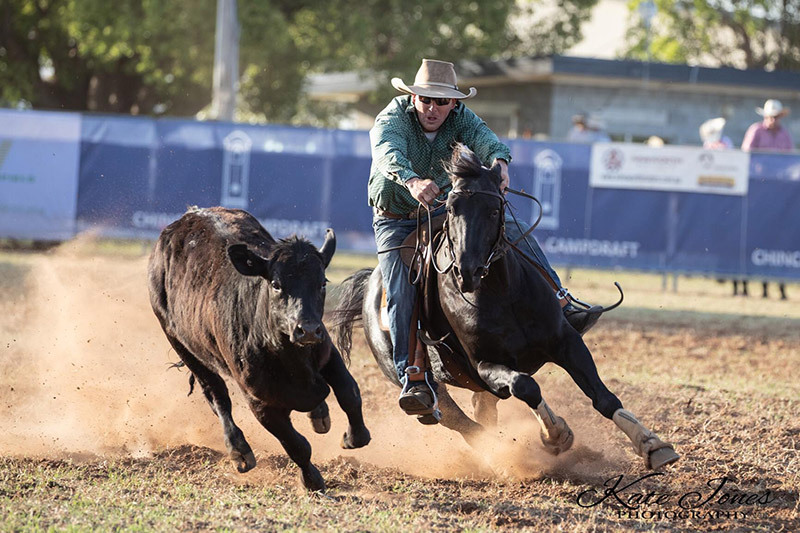 Returning home to Kurt he soon started showing his potential as a campdrafter, but it was with Pete Comiskey in the saddle that he had his first success winning the Open at Bauhinia. 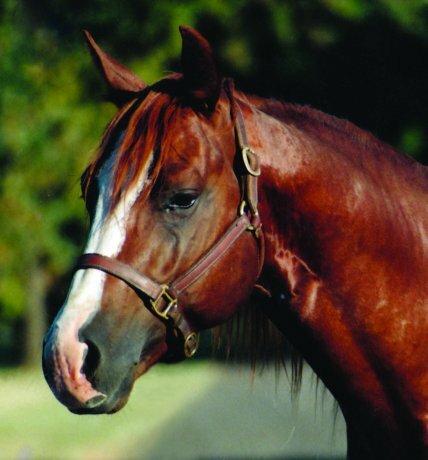 Throughout his career consistency and toughness have been his trademark. 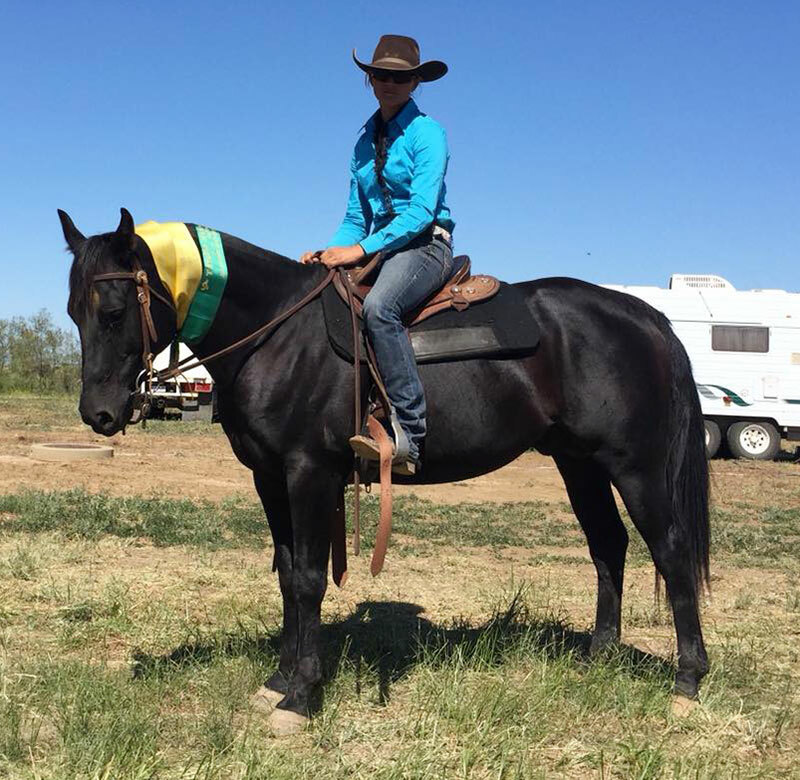 Bobadil Destinys Diamond is just a really consistent horse that is always in and around the ribbons and is happily ridden by both Kurt and Erica. 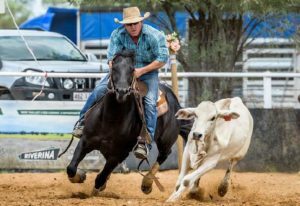 When the going gets tough he can be relied on to step up to the tougher cattle and his temperament shows he just loves these challenges. 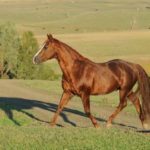 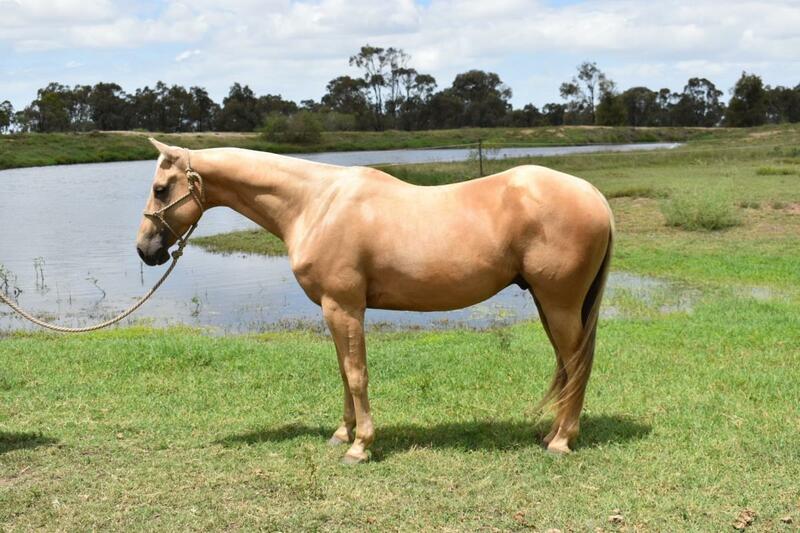 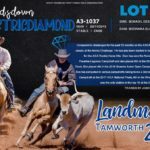 Bobadil Destinys Diamond’s progeny are also showing these attributes and anyone breeding to him can do so knowing that his progeny are proving to be excellent competition horses, work horses, show horses and just like their sire, lovely horses to own. 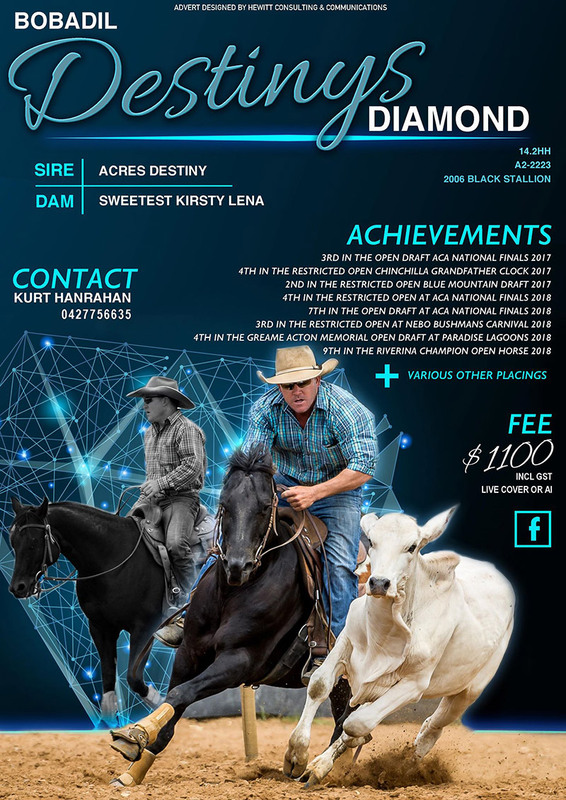 Adios Acres’s Full pedigree details on the sire side are available on Acres Destiny’s Page. 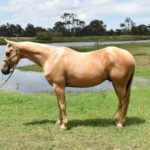 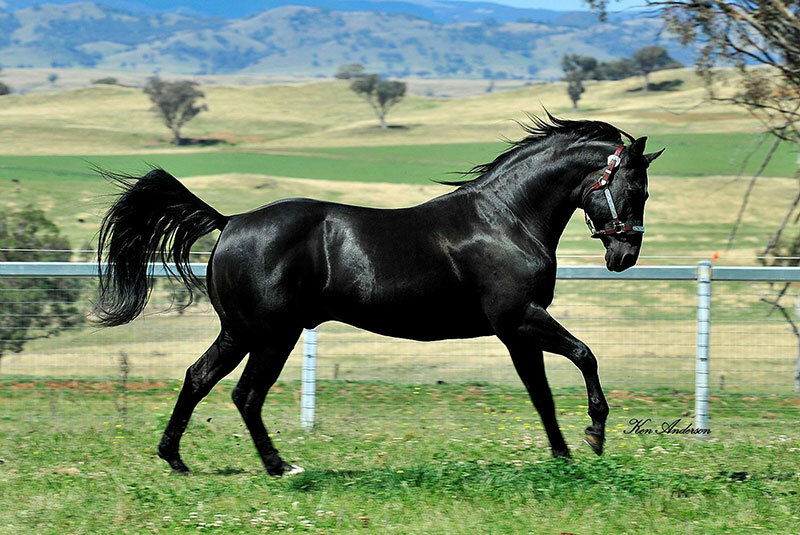 * Clicking on the link will lead to the horse’s listing on the Australian Stock Horse Society Stud Book register.